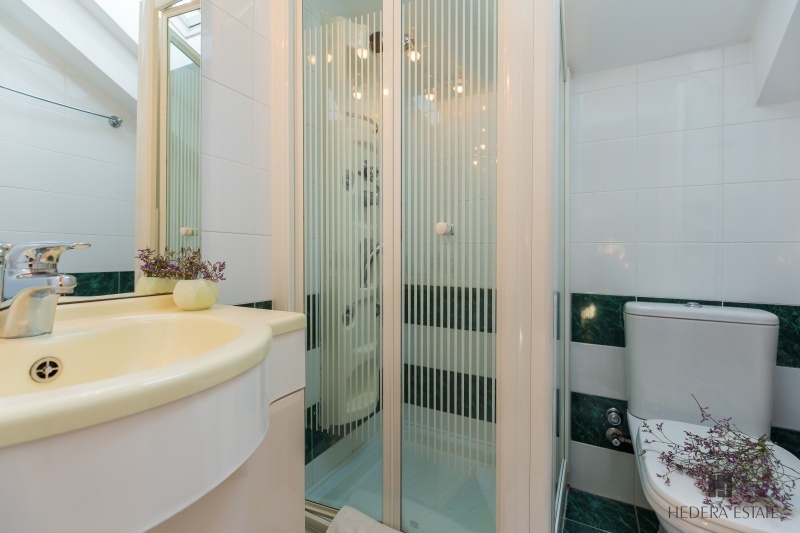 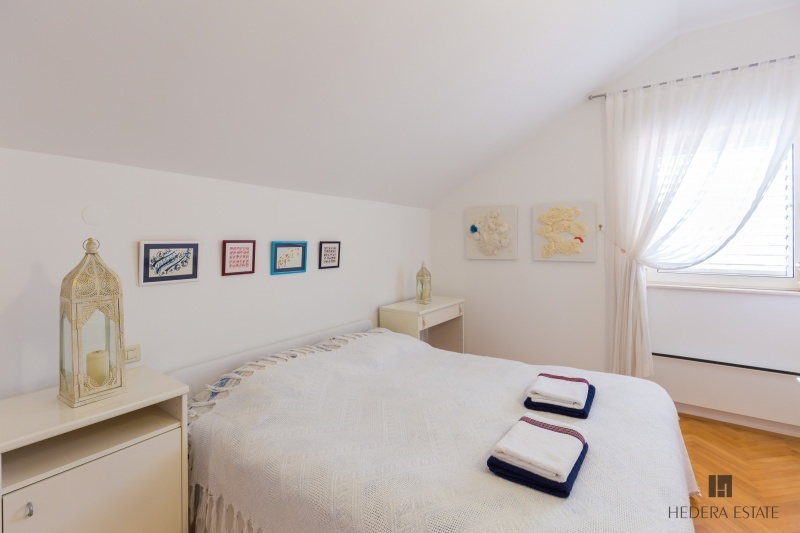 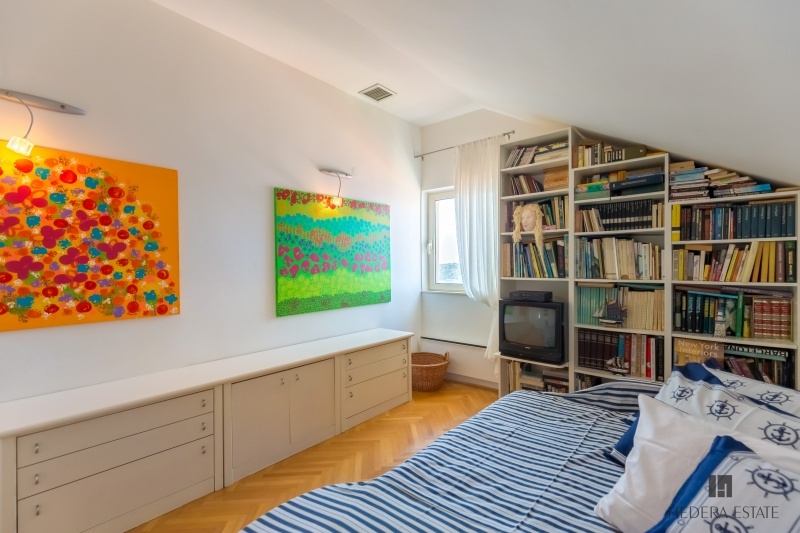 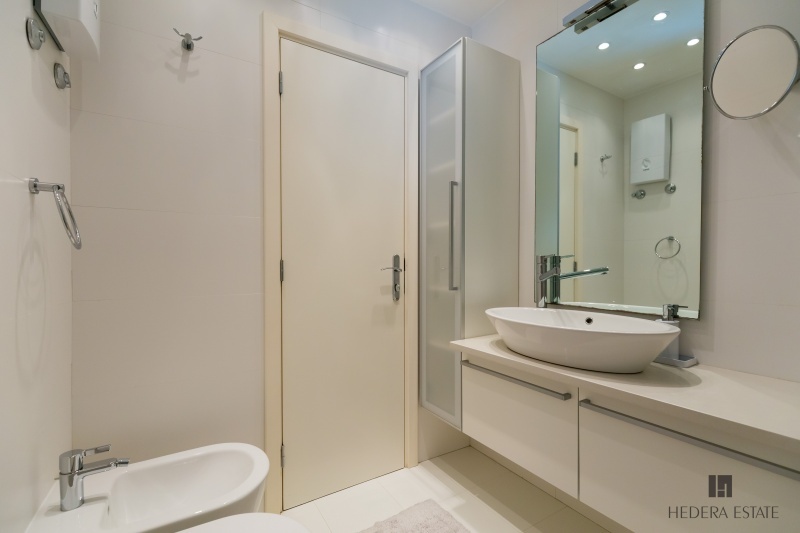 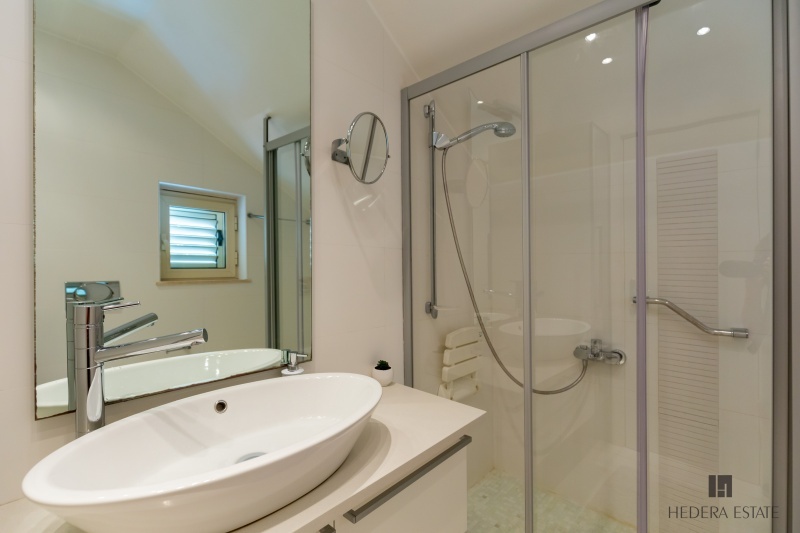 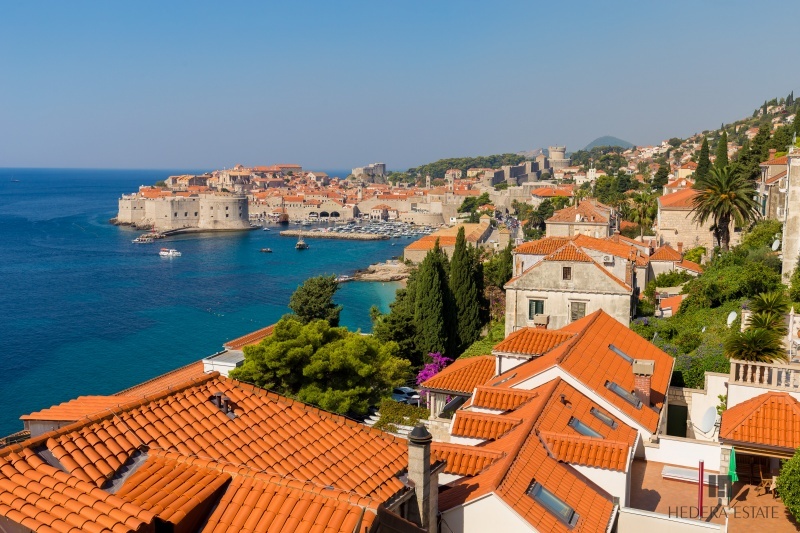 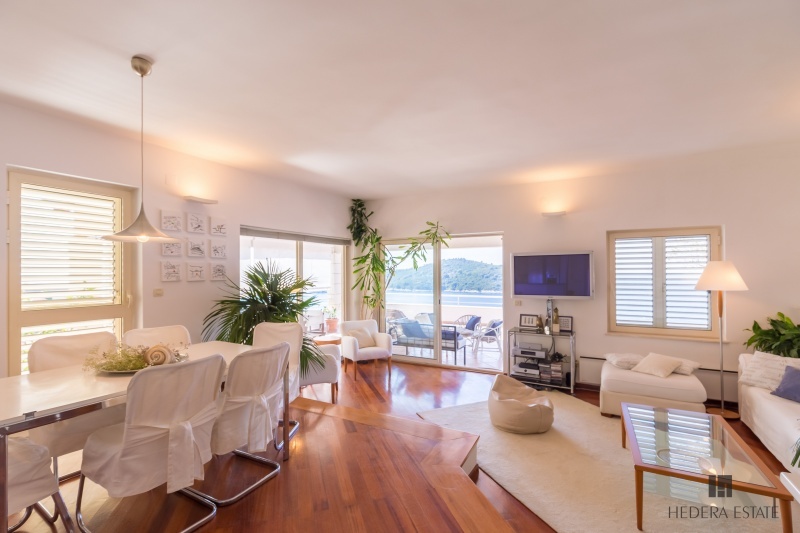 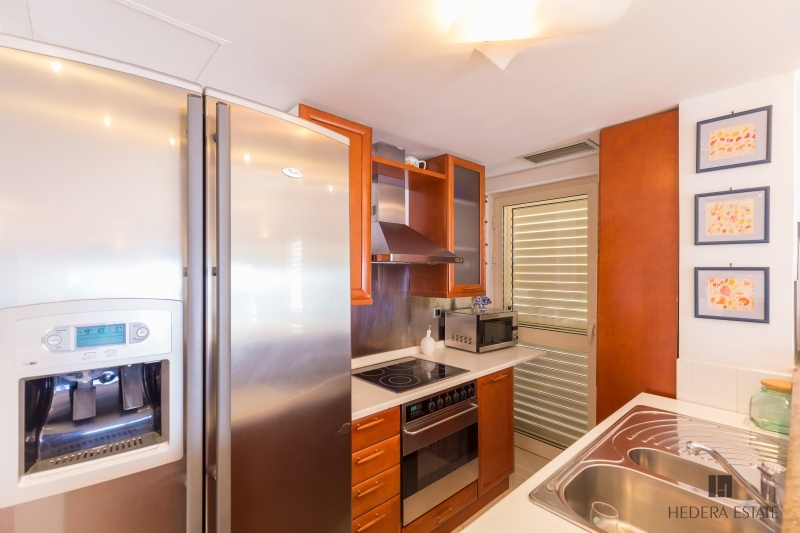 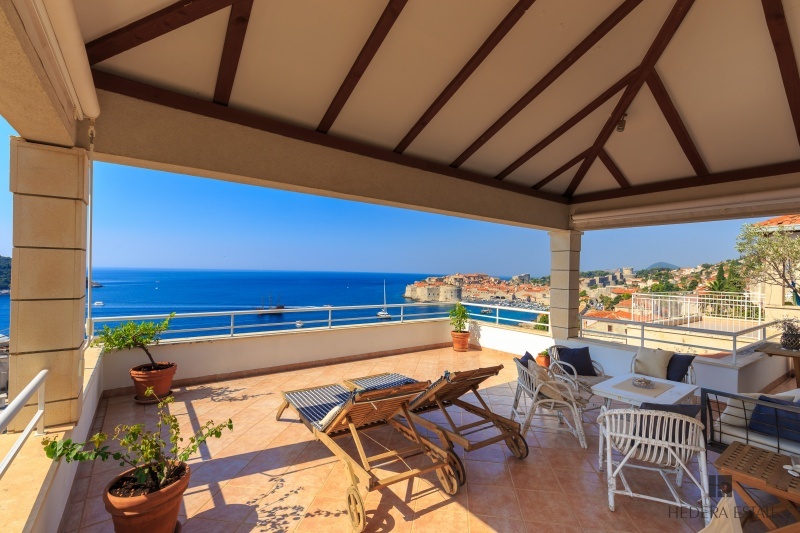 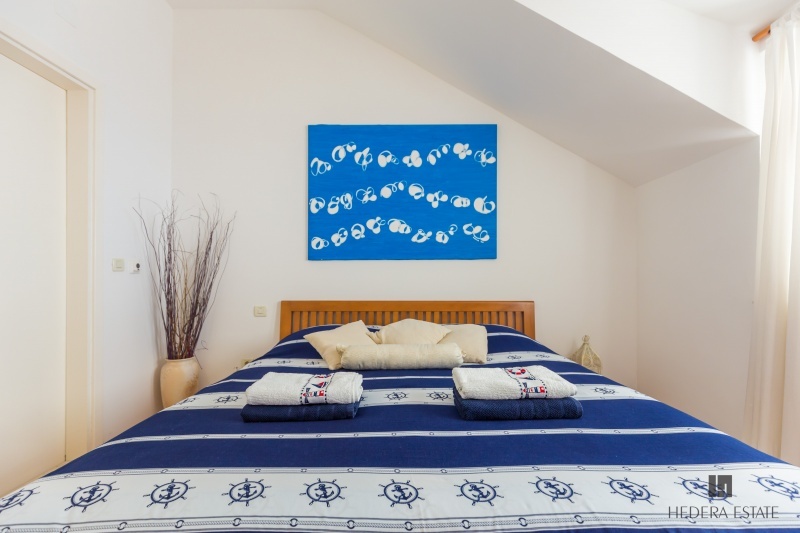 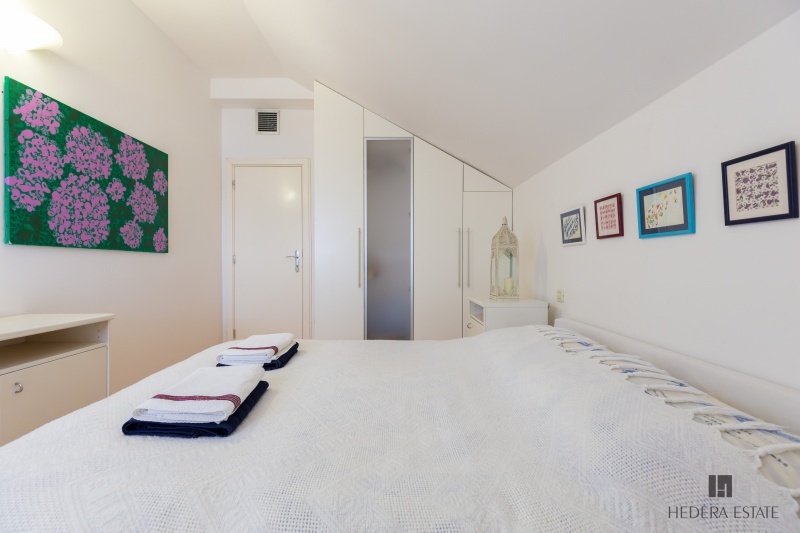 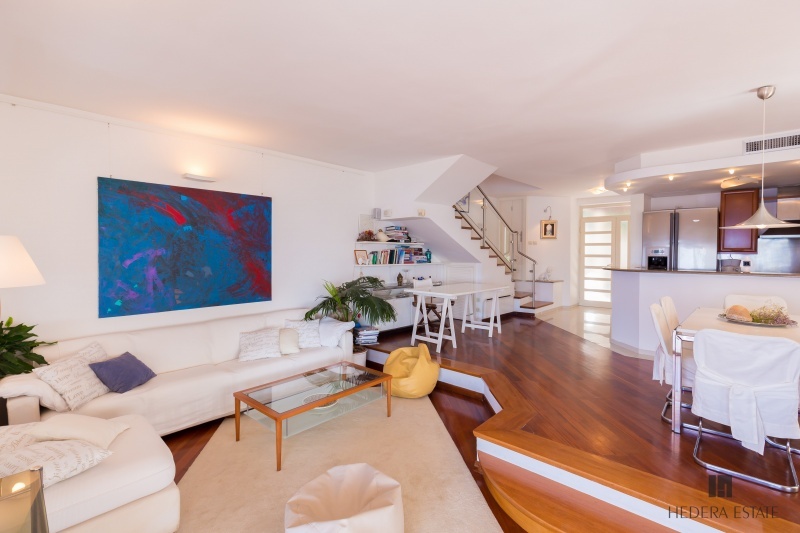 This stylish apartment is situated in the prestigious Ploče area. 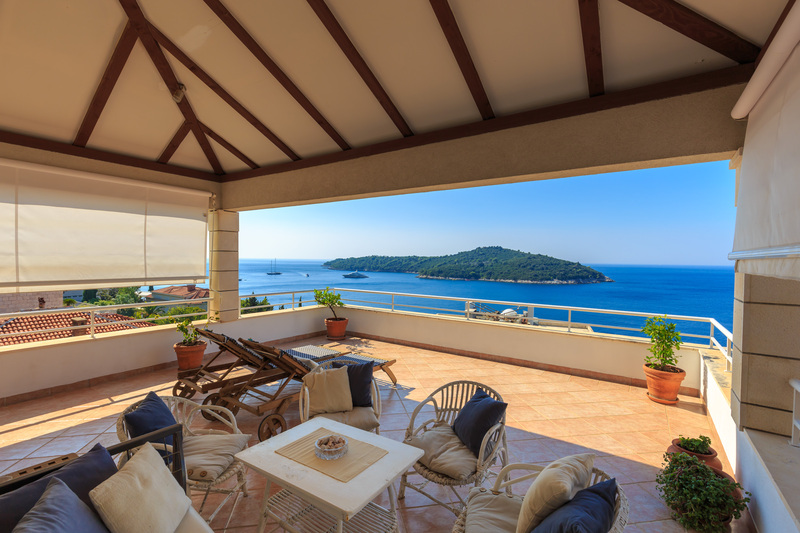 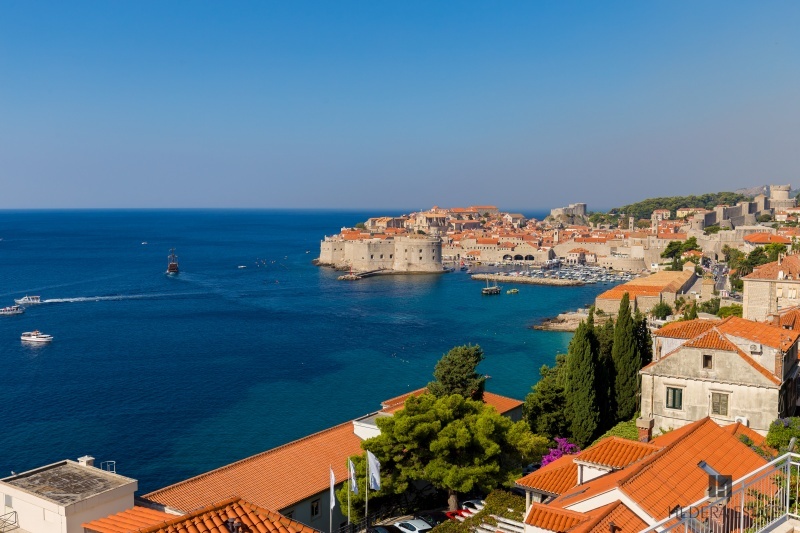 The apartment has a generous terrace which offers a view that speaks for itself, overlooking the island of Lokrum and the Old Town. 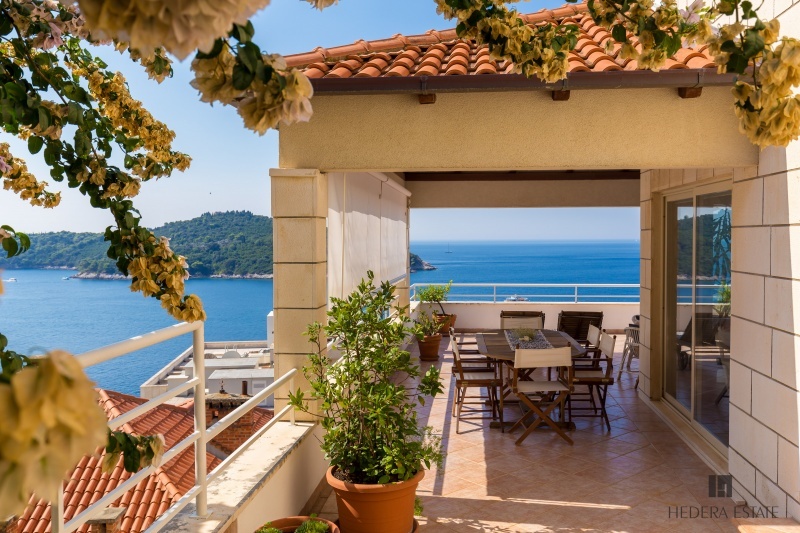 Read more... . One of the finest hotels in town, Hotel Excelsior is just across from the apartment, while the Old Town is approximately 5 minutes walking distance and the famous Banje Beach is only a 3 minute walk from the apartment.